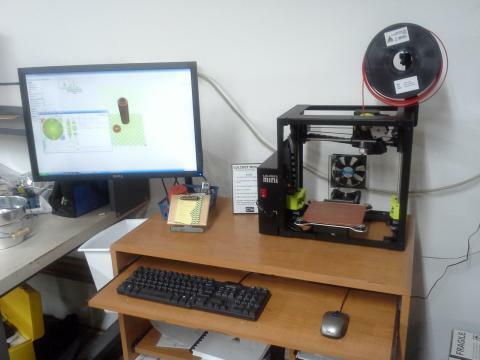 Lulzbot Mini – we won this in a contest and it is a fantastic machine. 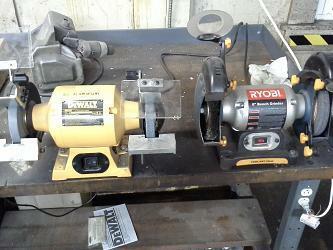 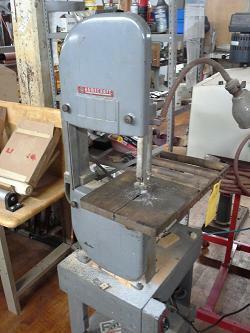 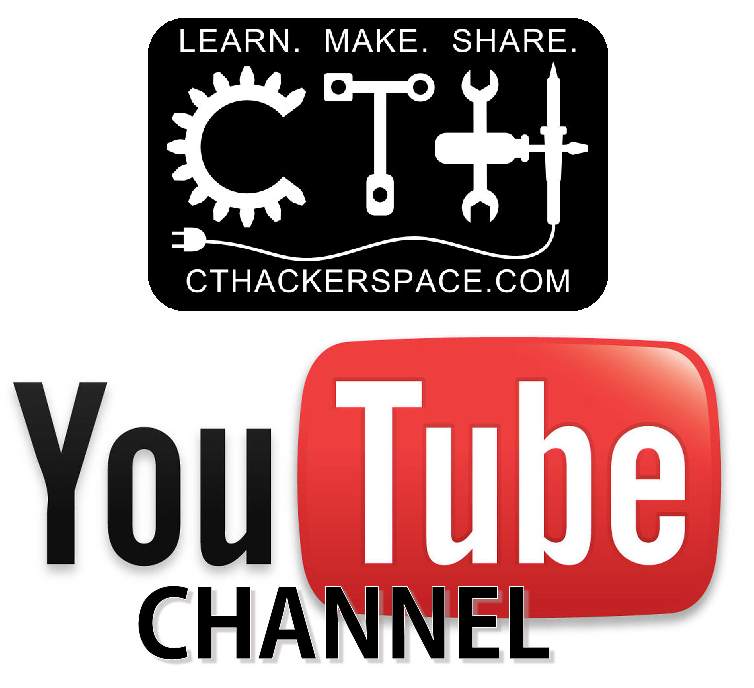 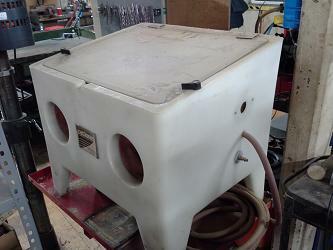 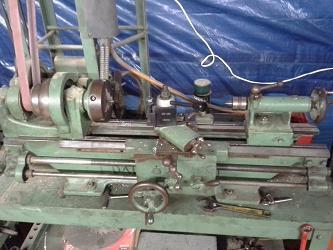 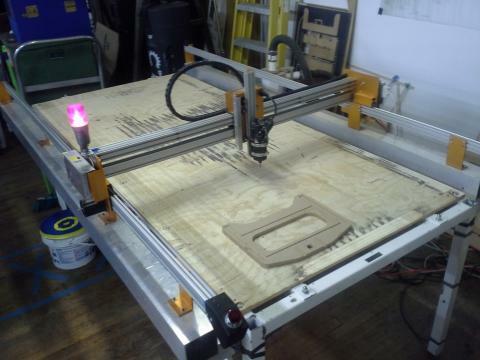 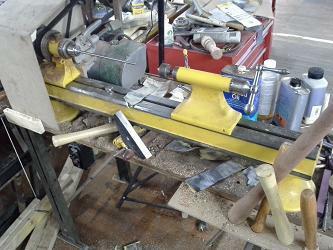 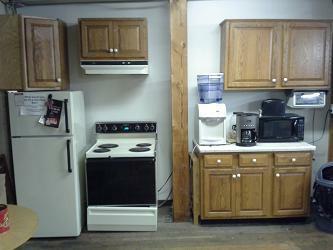 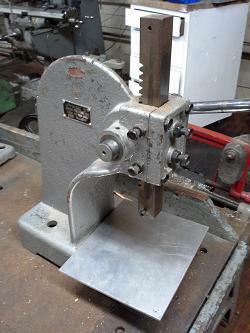 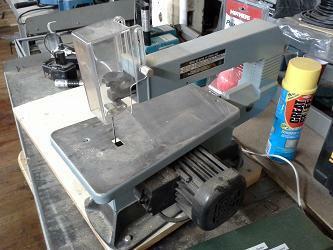 CNC Wood Router – has a 4×8 ft cutting area. 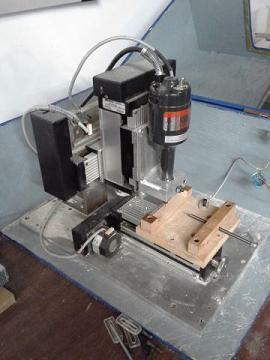 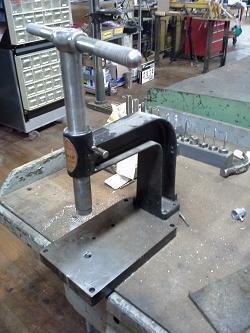 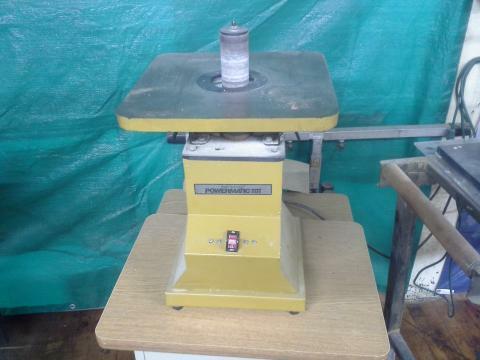 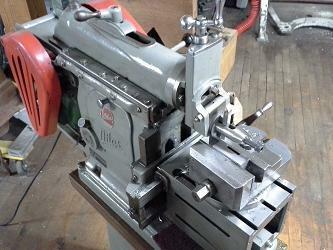 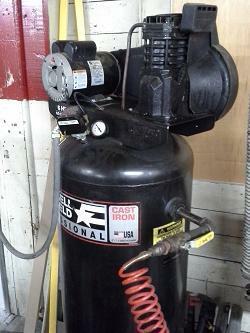 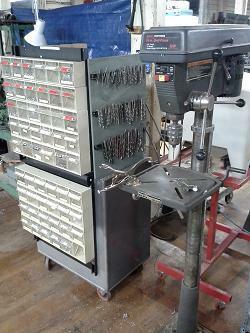 CNC Engraver – This gem has a 4x4in cutting area and primarily used to cut circuit boards and stamps. 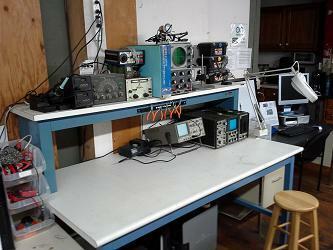 Electronics Workbench – all set up with soldering stations, oscilloscopes, multimeters and powers supplies. 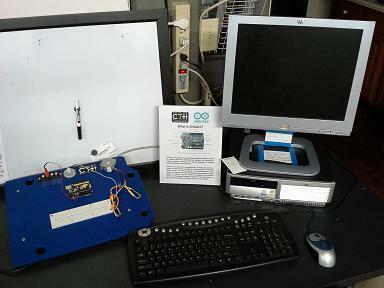 Arduino Station – This workstation has a dedicated computer and arduino set up and ready to go. 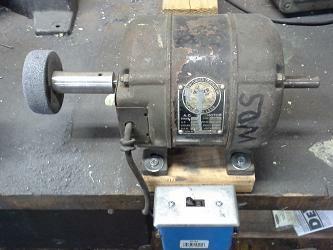 In addition, there are a bunch of motors, potentiometers, servos, switches and the such waiting so there is no reason why you shouldn’t work on your arduino project. 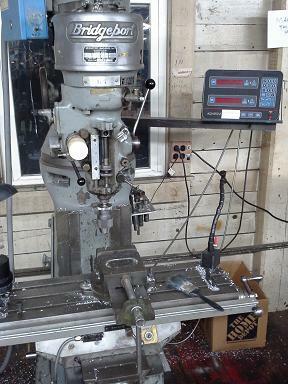 Deburring Wheel, looks a little hokey because we made it but it works awesome and will be your best friend when it removes the sharp burrs from your part! 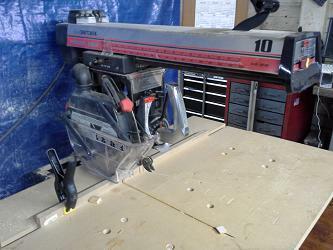 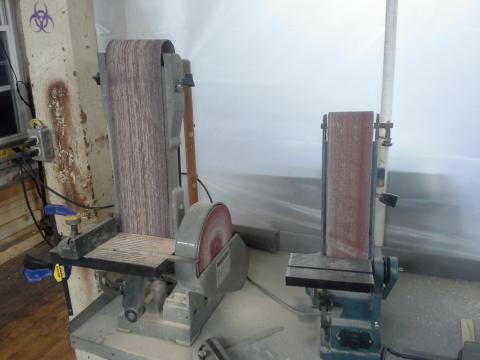 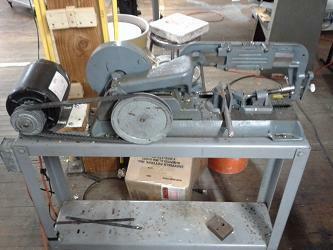 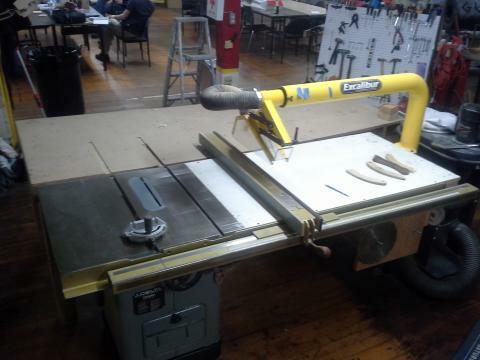 Table Saw – this thing is a super high-quality beast.